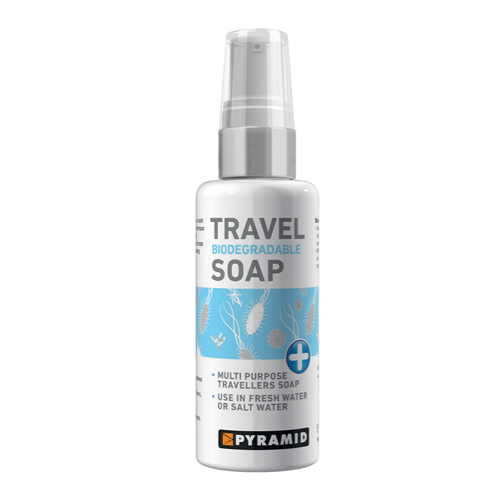 Nomad have a wide range of travel toiletries. 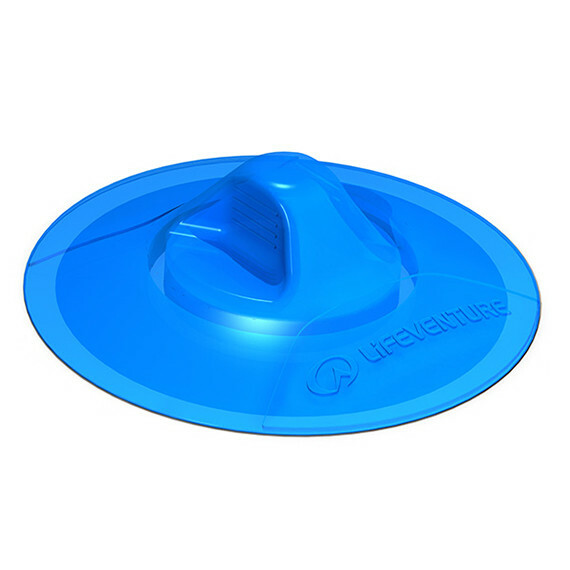 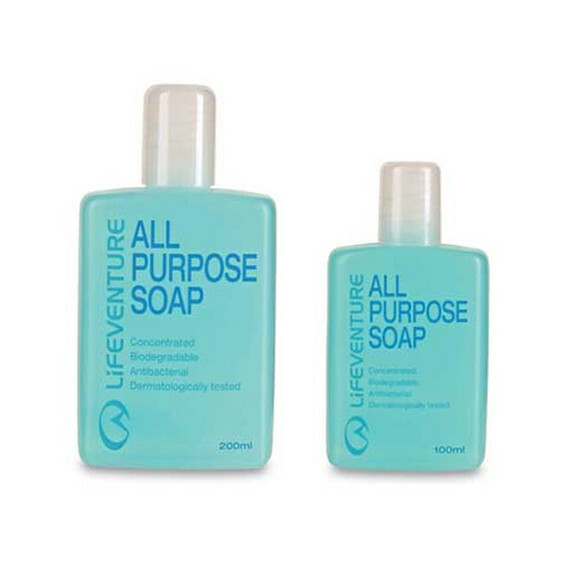 We have everything from travel sink plugs to sanitising gel to travel toothbrushes. 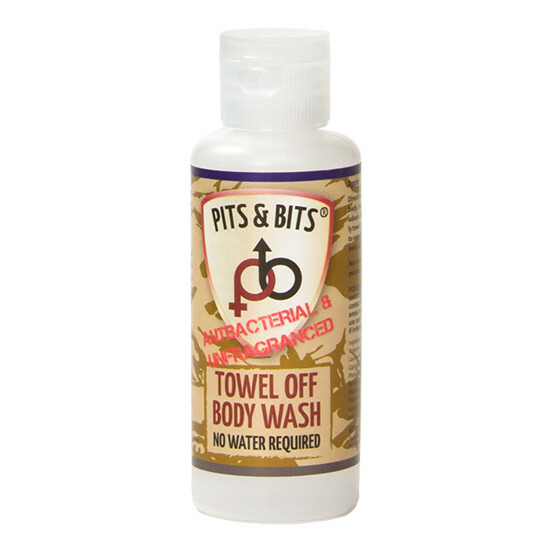 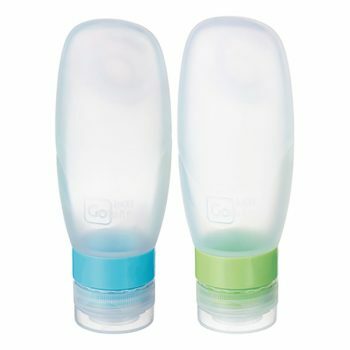 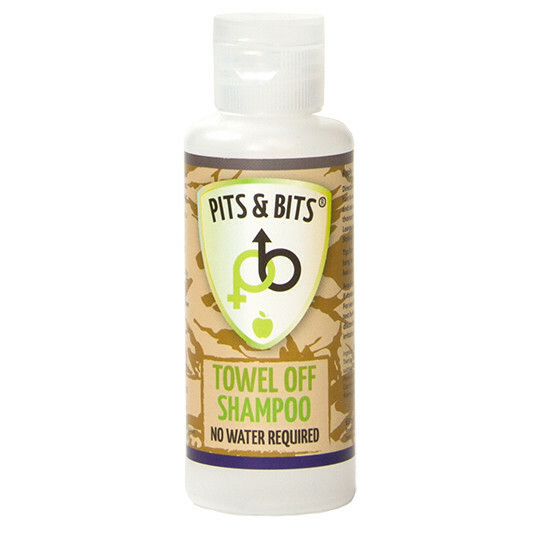 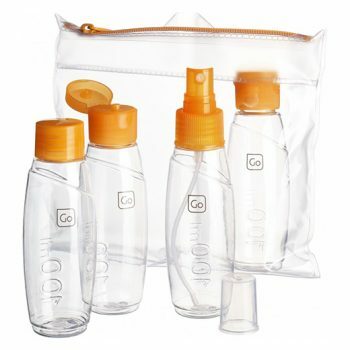 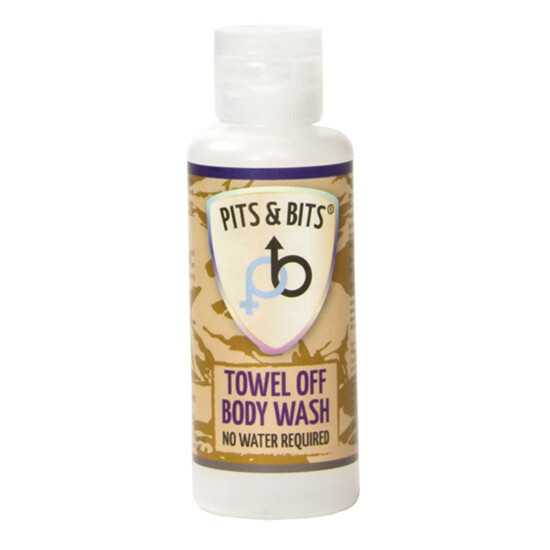 Travel wash is a wonder item for your travel wash bag, you can clean body, hair & clothes with one small bottle! 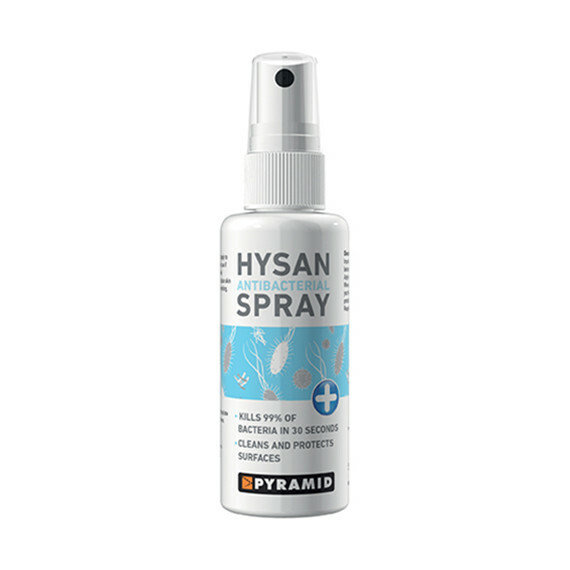 A small bottle of hand sanitiser in your day bag or pocket is effective in preventing sickness and great when eating with hands.